All students who complete the application process are considered for acceptance. However, due to number of applicants, we cannot guarantee enrollment to all who apply. If enrollment requests exceed availability, the following criteria will apply. Returning Students will receive priority, Preschool-8th grade. Siblings of current & returning students will receive priority, Preschool-8th grade. 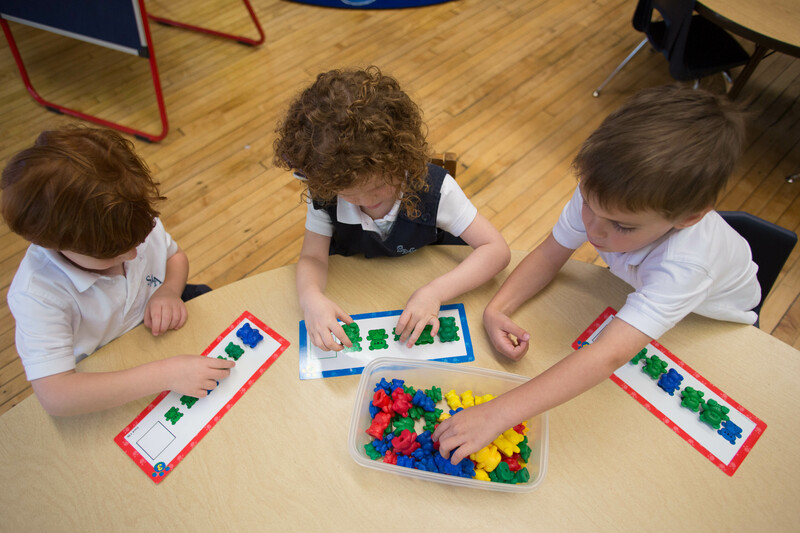 For the Junior Kindergarten and Kindergarten Prep classrooms, students applying for full-day schedules will receive priority. We strive to maintain a diverse community of students and families with a strong commitment to our school and our mission. This includes an openness to becoming part of the SMA family and those who offer service to others and their community. 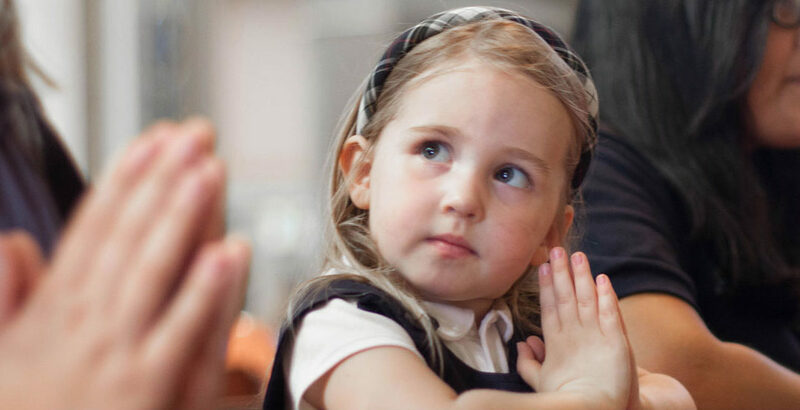 For grades K-8th, enrollment will be determined by the St. Mary of the Angels School administration based on the individual circumstances of enrolling students and families. Current academic info (student grades, tests scores) along with student shadow days and parent interviews are all taken into consideration when reviewing transfer students. Returning students entering Preschool- 8th grade are given priority enrollment until February 28. If a student is not registered by this date, enrollment is not guaranteed since the priority consideration period has expired. 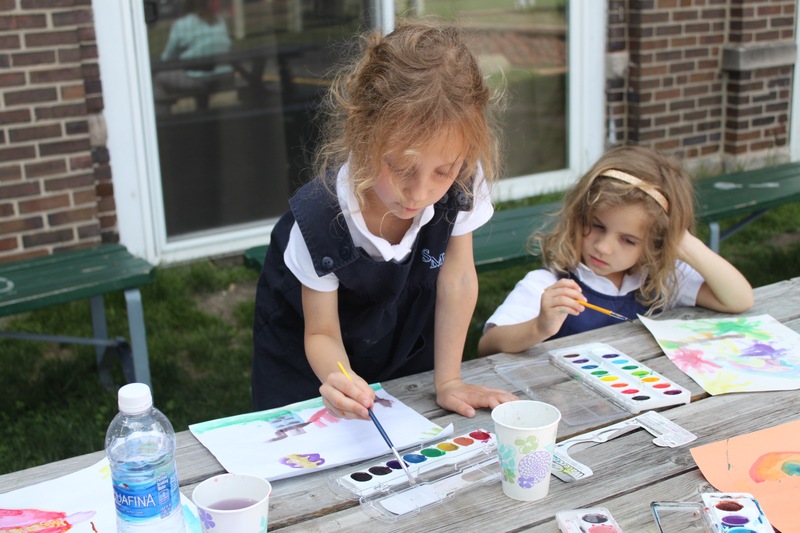 St. Mary of the Angels School admits students of any race, color, national and ethnic origin to all the rights, privileges, programs and activities generally accorded or made available to students at this school. 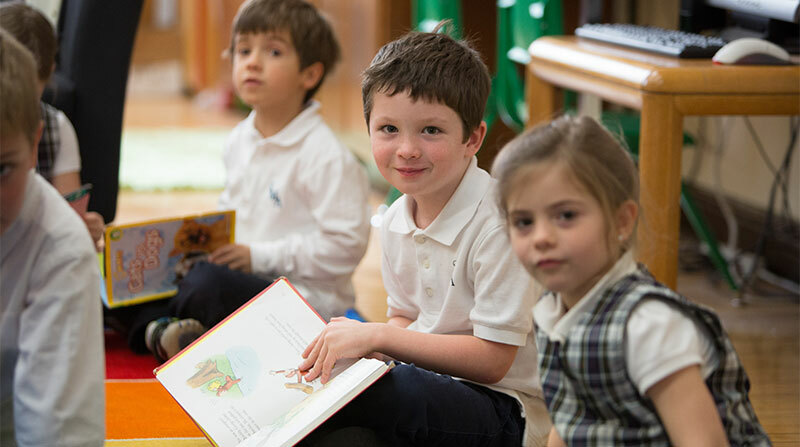 St. Mary of the Angels School does not discriminate on the basis of gender, race, color, or national and ethnic origin in administration of its educational policies, loan programs, athletic or other school-administered programs.